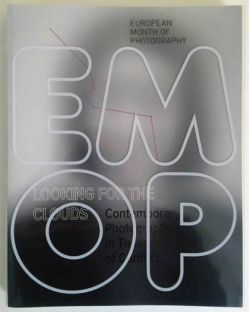 “Looking for the Clouds, contemporary photography in times of conflict” – our new book / catalogue accompanying the exhibitions of the Emop network in Bratislava and Vienna 2016 ( spring 2017 in Athens, Luxembourg) – is out. Not less than 50 artists (photography and video projects) will make up for a more than 20o pages book on recent developments in the field of photography around the crisis that erupted out of 9/11. 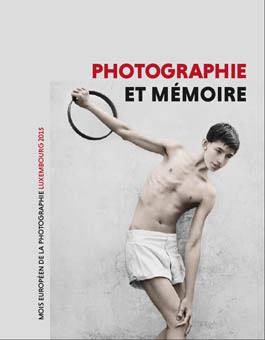 Be informed about the ongoing exhibitions of the European Month of Photography in Luxembourg. Until End of May for most exhibitions; some until July and even September. 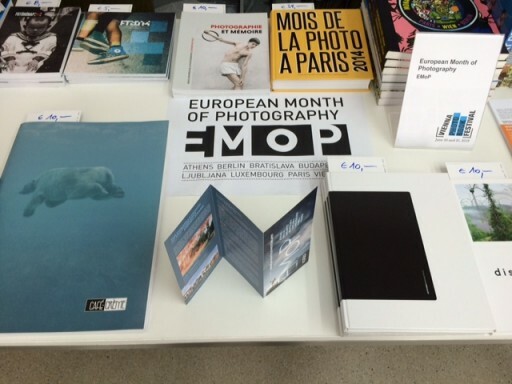 The European Month of Photography in Luxembourg had its official opening on April 22 and April 25 with five major venues. On April 22, the EUROPEAN MONTH OF PHOTOGRAPHY ARENDT AWARD was awarded to Tatiana Lecomte the winner of the short list (Marcell Esterházy, Tatiana Lecomte, Andreas Mühe, Borut Peterlin, Lina Scheynius). 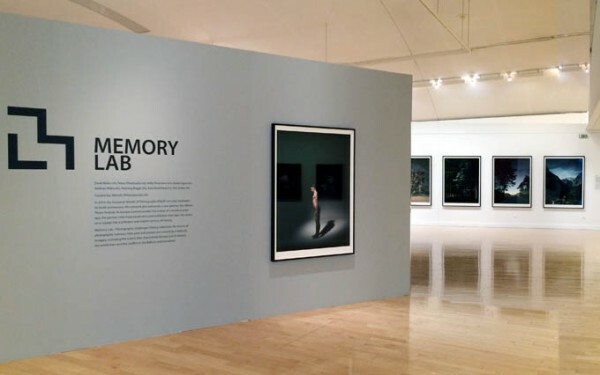 On April 23nd, MNHA (Musée national d’Histoire et d’Art) went public with a major exhibition ( 9 artists from the Memory Lab selection, Antoine d’Agata, Bettina Rheims, Silvio Galassi, Andreas Mühe, Vee Speers, Adrien Pezennec, Lina Scheynius, Erwin Olaf, Gábor Gerhes); Cercle Cité on 24th – the most central location possible – with works by Attila Floszman, Tatiana Lecomte, Henning Rogge, Tania Boukal, Sarah Schoenfeld, and Jonathan Olley.